It’s not the done thing. I never talk to my husband about his work. That’s his domain, not mine – I just enjoy spending the money he earns! 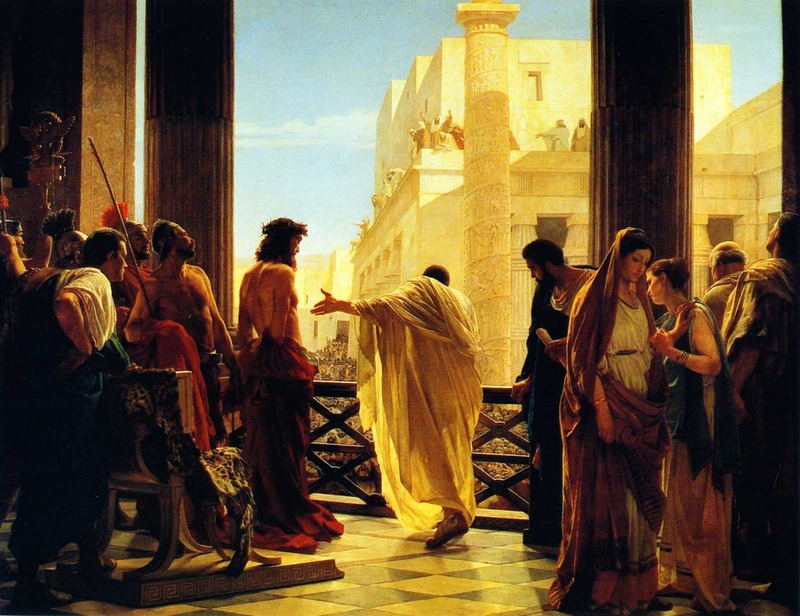 Jesus, our voices, to our shame, join the crowd in saying ‘crucify’. We don’t always speak up for good when we should. Show us where we can use our voices and our influence for good, for your kingdom.